IRM is one of the few organizations where training participants experience astonishing facilities. It also provides professional, high-quality services during and after programme operation. 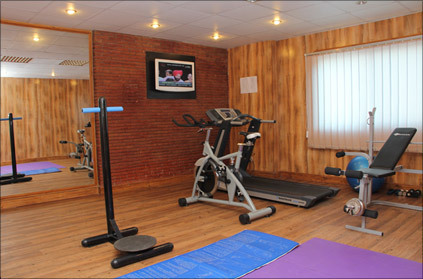 During training in Islamabad, participants who would like to follow their fitness regimen can have the visitors’ membership of IRM gym at special discounts. 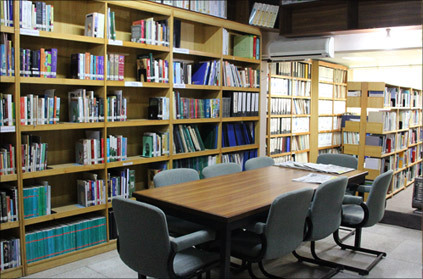 Participants can enjoy membership of our Resource Centre to fill in their leisure time with interesting books and other reading materials. IRM is constantly looking for new ways to help its people to achieve more. 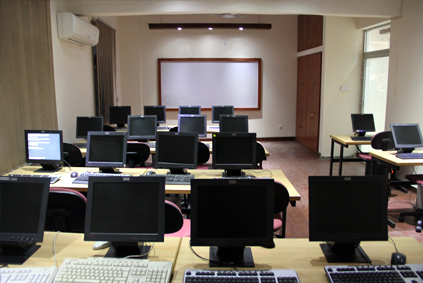 Participants have been given access to computers and internet in IRM IT Lab. Students, professionals and training participants can utilize IT services for research and learning purposes. 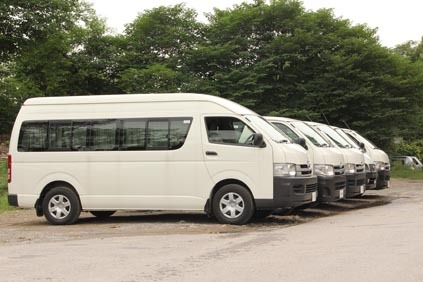 Out-stationed participants avail the services of our vehicle fleet that provide pick and drop to and from Bus stop and air port. Participants can give feedback through letters/emails/or in person.